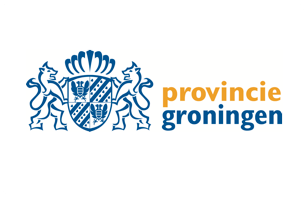 Provincie Groningen is the level of governance between the state and the municipalities. According to the Province of Groningen, culture is an important factor for the economy, the creative industry, tourism and the quality of our living environment. Moreover, culture connects people and is contributing to the overall quality of life.